CLOSEOUTS. 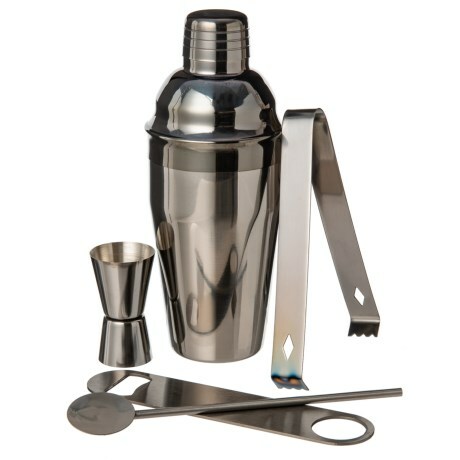 Made from rust- and stain-resistant stainless steel, the Masterclass cocktail set is ideal for making libations at home and at the party. Available Colors: GUNMETAL.